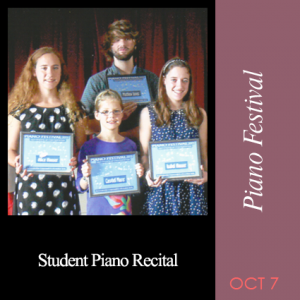 Showcasing Southern Maine's best young pianists! 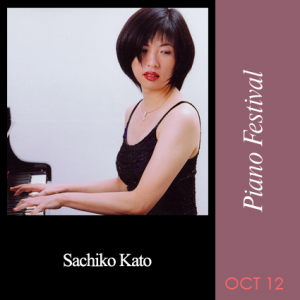 Eloquent New York pianist Sachiko Kato performs the music of Debussy and Ravel. 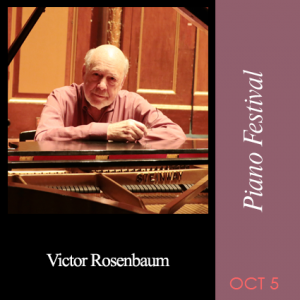 Tickets go on sale on this website Sept 14. 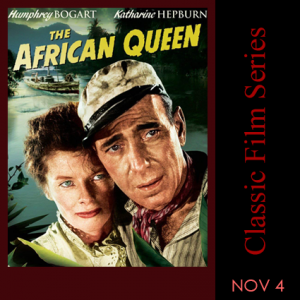 The African Queen is the first film in Ogunquit Performing Arts 2018-19 Classic Film Series. 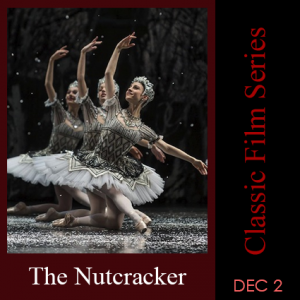 Legendary dancer Rudolph Nureyev stars in his own production of Tchaikovsky's The Nutcracker with The Royal Ballet, London, co-starring Merle Park. 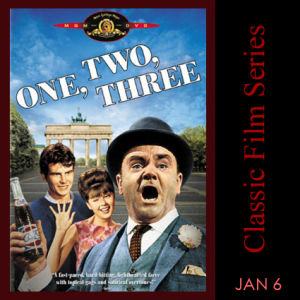 Legendary actor James Cagney gives a dazzling performance in this rapid-fire comedy satire, directed by Billy Wilder. 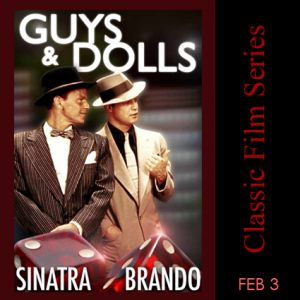 Frank Loesser's award-winning, hit musical stars Marlon Brando, Jean Simmons, Frank Sinatra and Vivian Blaine, with dance numbers by Michael Kidd. 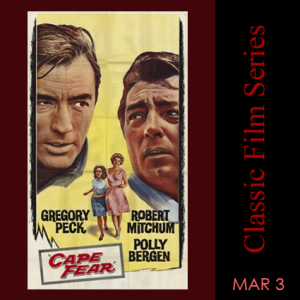 One of Robert Mitchum's most frightening performances as a stalking killer taking revenge against attorney Gregory Peck and his family. 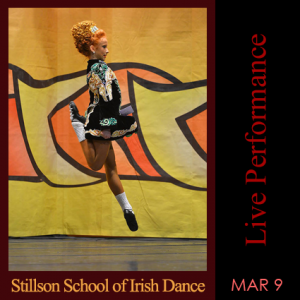 To celebrate St. Patrick’s Day, Ogunquit Performing Arts welcomes the return of Stepdancers from the Stillson School of Irish Dance. 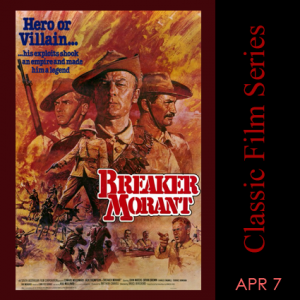 Award-winning film about three Australian lieutenants, court martialed for executing prisoners as a way of deflecting attention from war crimes committed by their superior officers. Directed by Bruce Beresford and starring Edward Woodward.